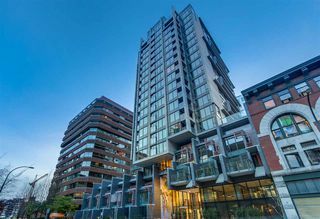 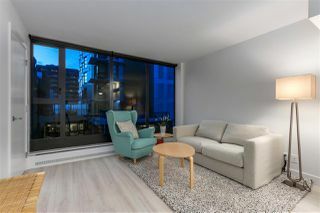 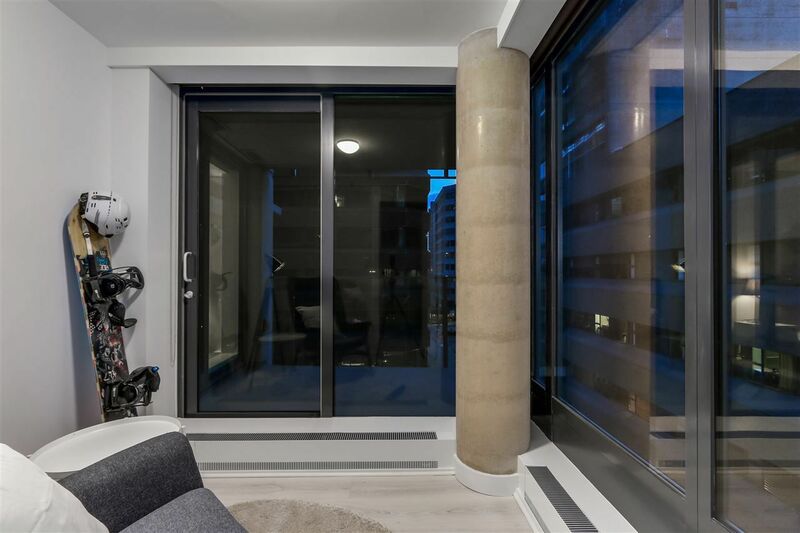 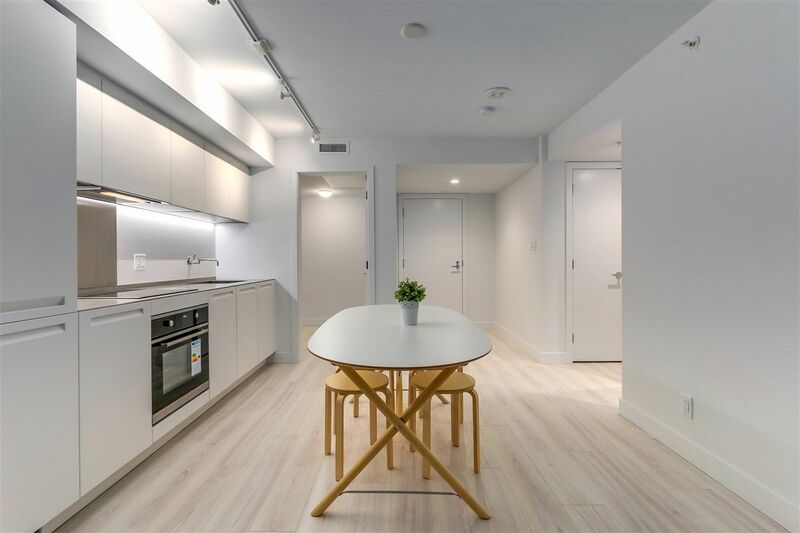 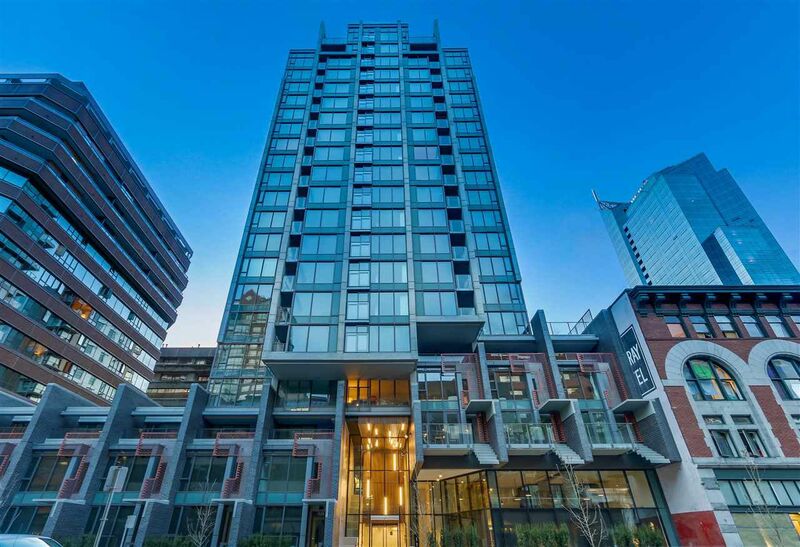 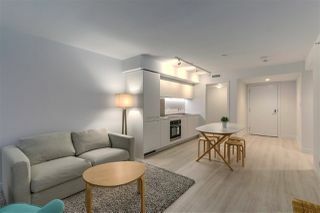 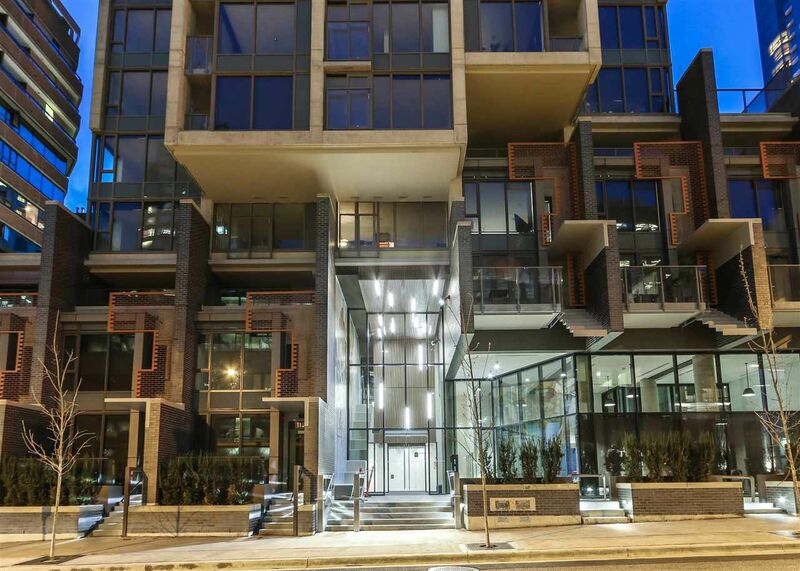 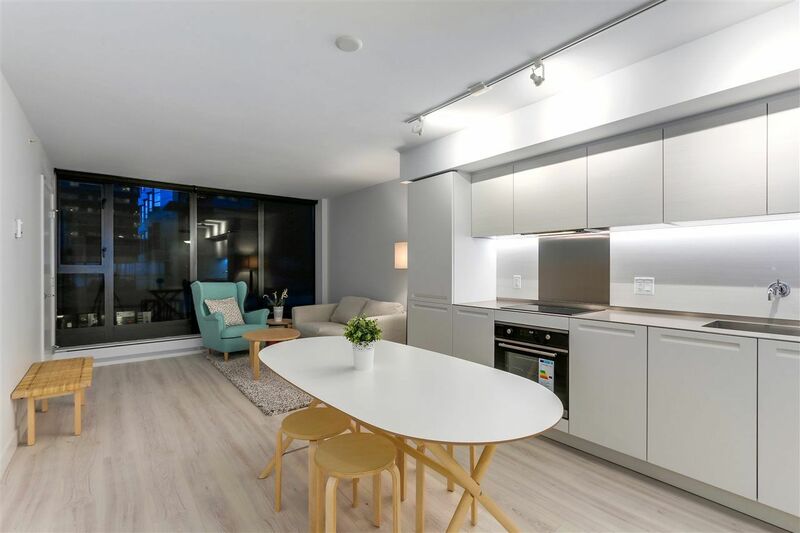 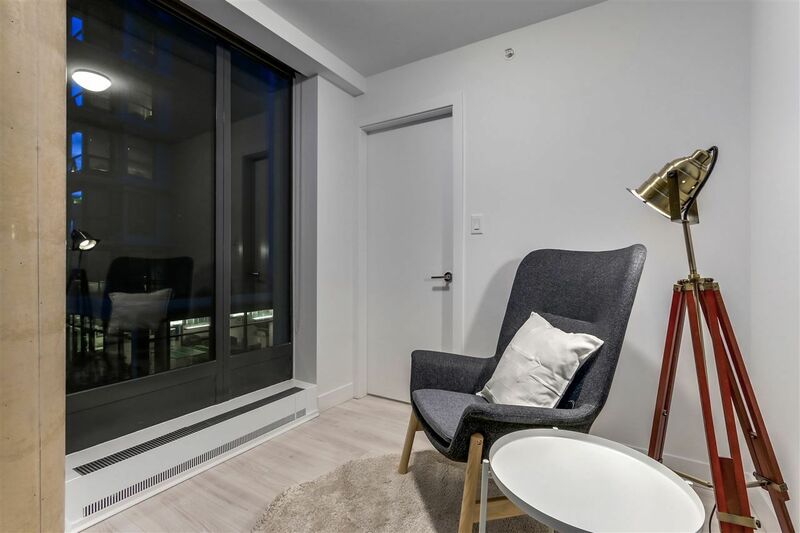 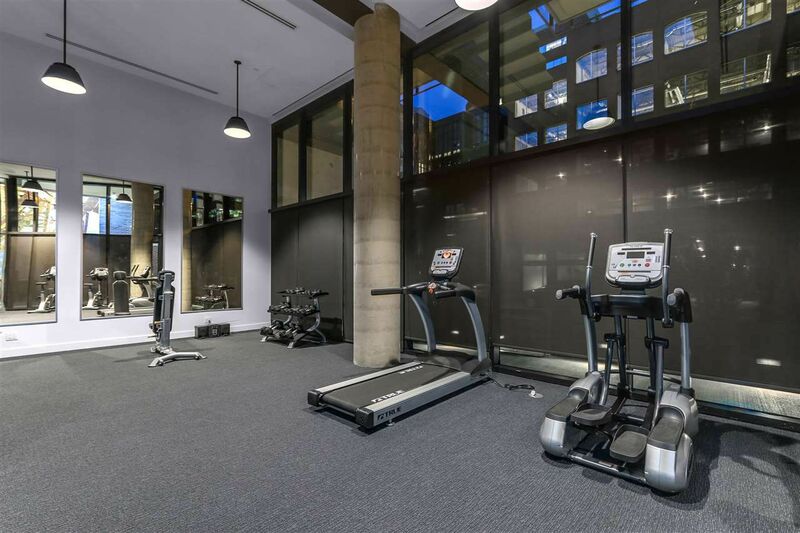 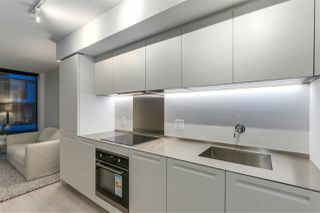 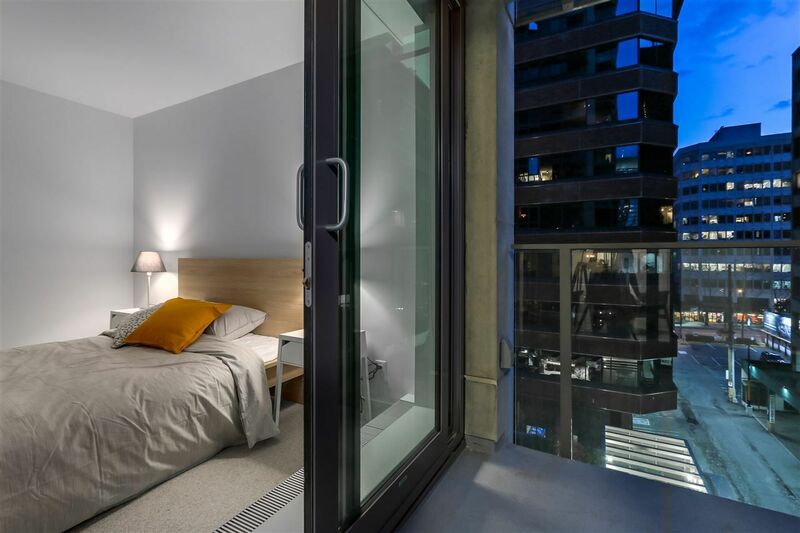 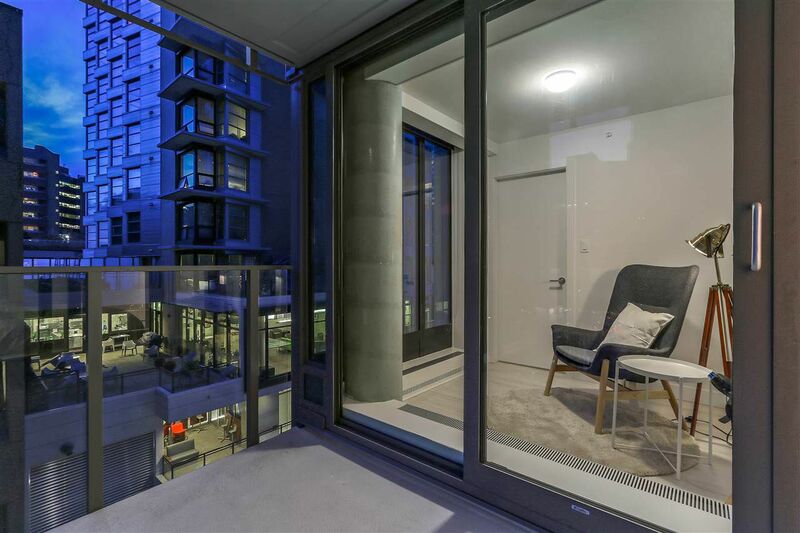 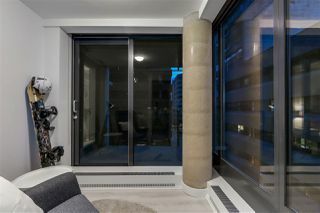 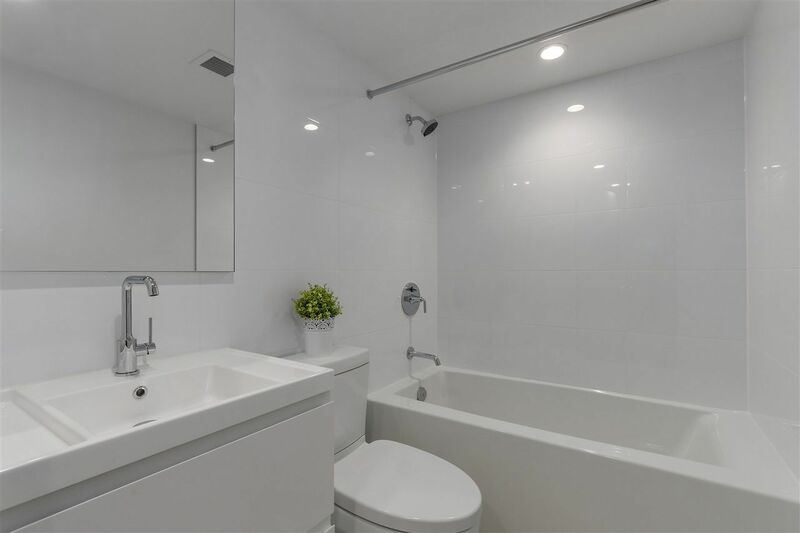 For more information on this property or other Downtown, West End and Yaletown homes, contact Kyle at 778.847.3325 (kyle@kyleroman.com). 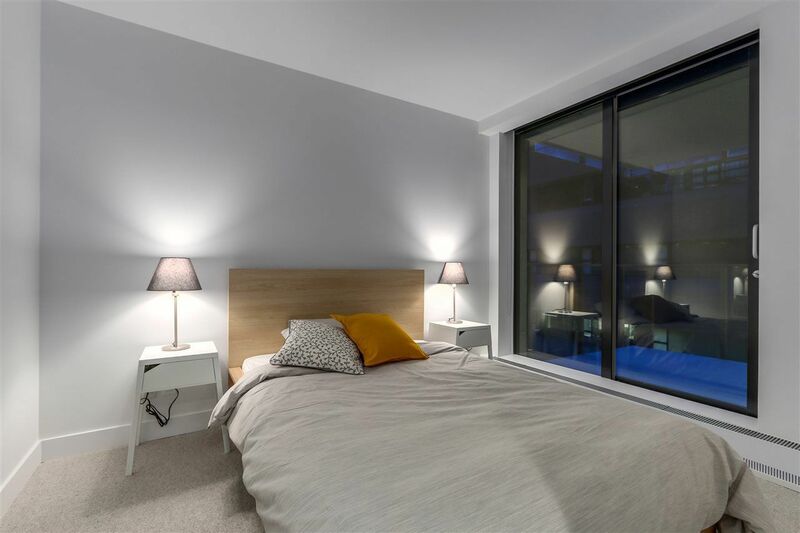 Welcome to Addition Living by renowned Kenstone Properties. 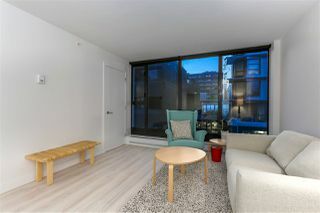 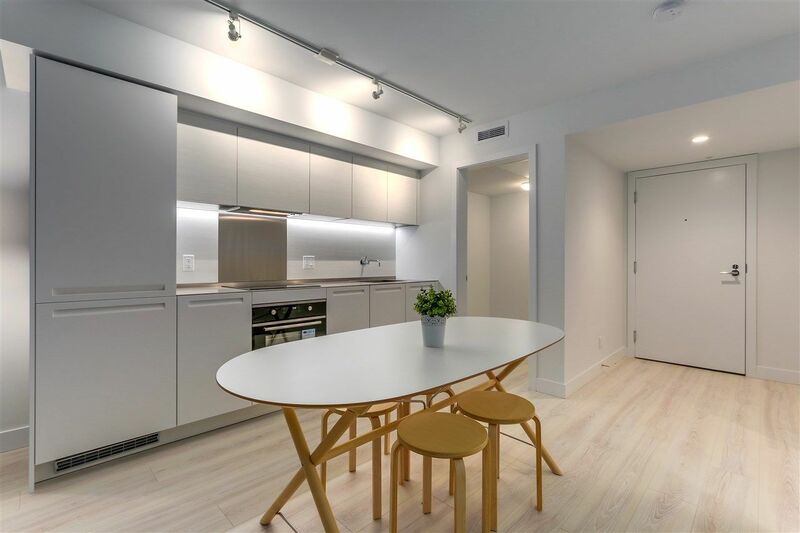 A rare offering of large 1 bedroom (653 sqft!). This wide and unique layout has floor to ceiling windows and gets ample sunshine. 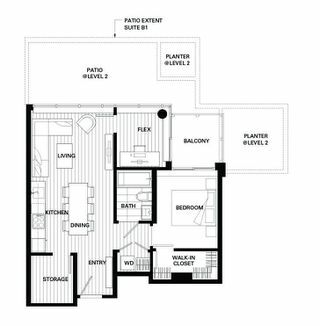 Features include an enclosed balcony for office/reading, a walk-in closet, a flex area, and a covered patio for your summer bbq. 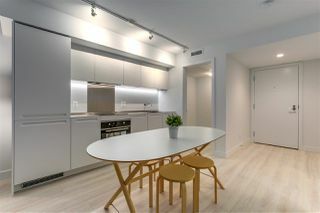 Custom cabinetry by Italian designers Fruil Intagli. 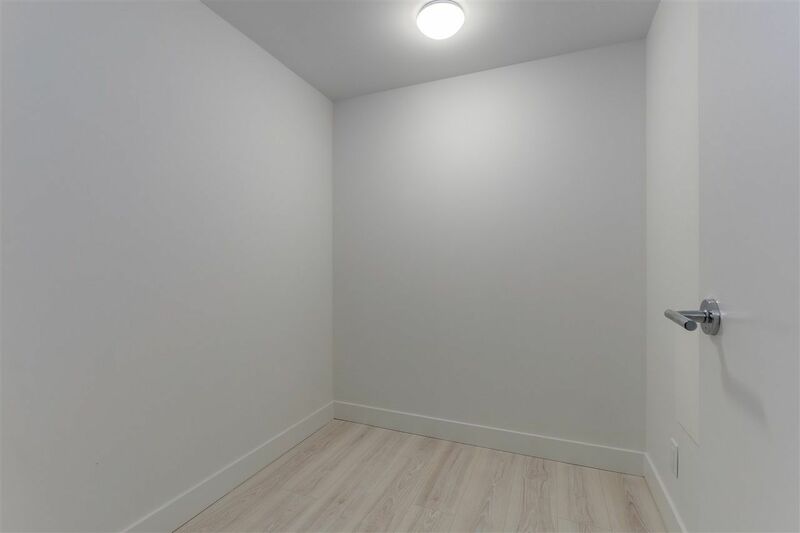 Brushed ash laminate flooring with thermo-acoustic underlay. 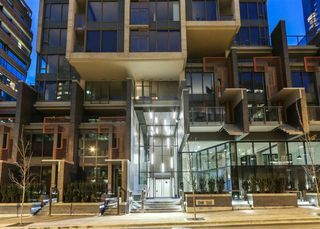 Smart building energy management with in-suite metering. 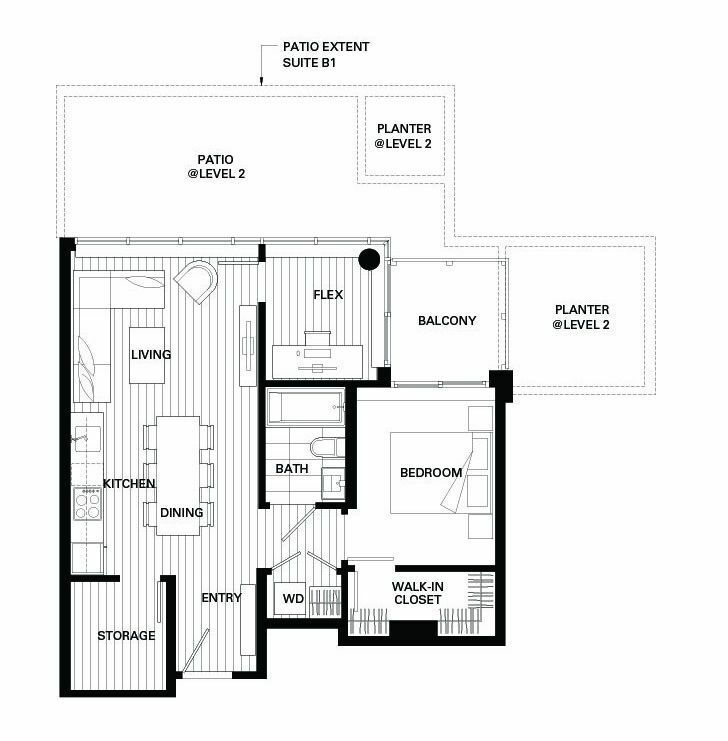 Forced-air heating, cooling, and ventilation system. Lounge, BBQ patio, kids play area and a fully equipped gym. 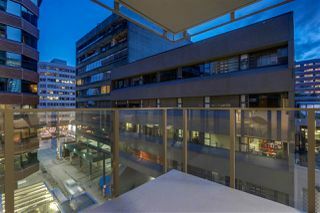 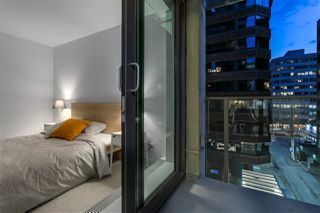 Downtown living at its best - a short distance to the City's best amenities, entertainment districts, and beaches. Pets are welcome! 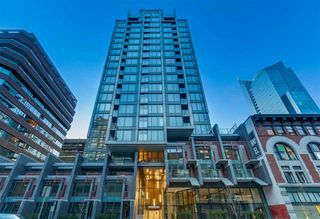 For more information on this property or other Downtown, Yaletown or West End homes, contact Kyle at 778.847.3325 (kyle@kyleroman.com).